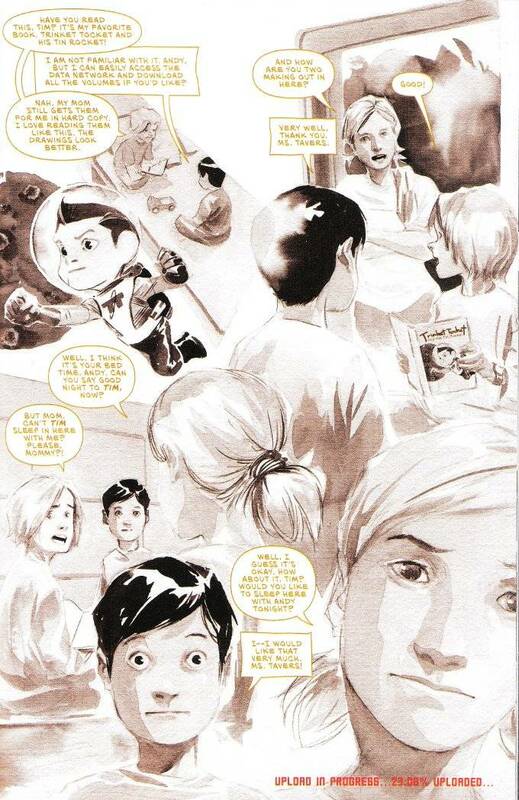 This new series by Jeff Lemire and Dustin Nguyen borrows from a lot of classic science-fiction. The story combines elements of Astro Boy, Blade Runner and A.I. while the artwork is reminiscent of Robotech and the films of Miyazaki. Yet the combined aesthetic is entirely original and uniquely memorable. 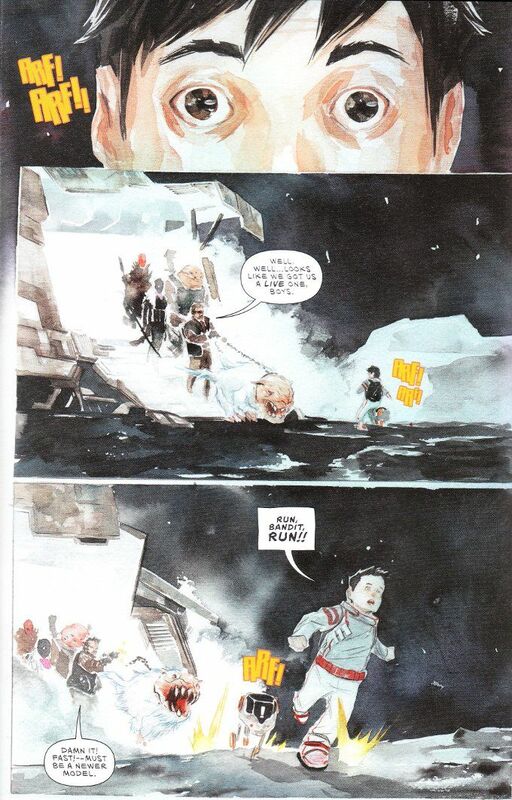 Descender has proven to be one of the best new series of 2015. It's a must read for all fans of good comics as well as sci-fi genre enthusiasts. If you haven't picked up the first issue, do so immediately.